Designed for the new shooter and the experienced shooter alike, participants in our Handgun Evaluation class will have a chance to shoot a total of 100 rounds through 10 different handguns, including both revolvers and semi-automatics, in 5 popular calibers. 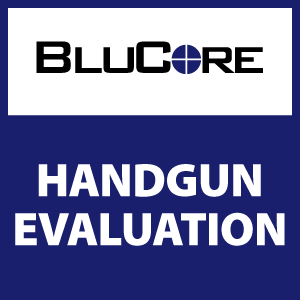 A great class for new shooters looking to purchase their first handgun, or for experienced shooters looking to evaluate options before their next purchase. The class is approximately 2 hours in length and includes both classroom and range time. The time in the classroom will mainly be spent reviewing firearm safety and basic operation and also discussing the pros and cons of each handgun being evaluated. Requirements: No previous firearms experience necessary but recommended. Use of firearms and all ammunition is included.